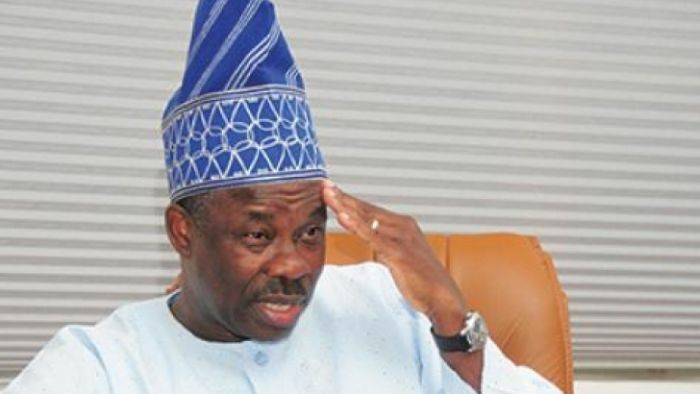 The Ogun State chapter of All Progressives Congress (APC), has warned banks and other financial institutions not to succumb to threats and pressures from the outgoing governor, Senator Ibikunle Amosun, to obtain last-minute loans, overdrafts and other financial instruments barely two months to the end of his tenure. “It has come to our notice that the outgoing governor has been exerting pressures on banks and financial institutions to grant frivolous loans, overdrafts and other instruments immediately Dapo Abiodun was declared governor-elect. “We are equally aware that files and other sensitive government documents are being moved out of government offices on the order of the outgoing governor, His Excellency, Senator Ibikunle Amosun. “It is therefore important to let it be known to the concerned public officers that it is part of their duties to protect public properties, including files, documents and information at their disposal. As anything contrary to this will be running foul of the laws and their oath of office. The allegiance of the civil servants is to Ogun State and not to any individual, no matter who. “As for the banks, we want to state categorically that the incoming administration believes so much in the rule of law and due process. Therefore, the administration will not honour any obligation that does not follow due process or any loans that do not receive the prior approval of the state’s House of Assembly. “According to the Federal Bureau of Statistics, Ogun State’s Internally Generated Revenue has increased by 590 per cent in eight years totalling N74, 835, 979, 000.51. The post Ogun APC Warns Banks Against Granting Amosun’s Last-minute Loan appeared first on Naijaloaded | Nigeria’s Most Visited Music & Entertainment Website.